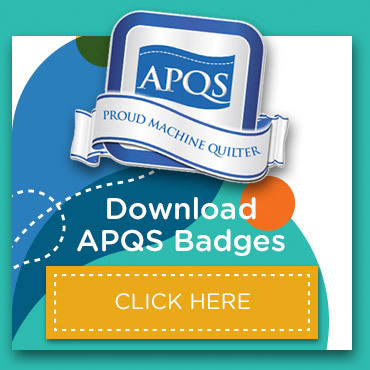 What sets APQS apart from other manufacturers is that we offer quilters more than simply a quilting machine. 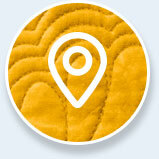 We’re a welcoming group of fun-loving quilters who are dedicated to help our customers become better quilters. 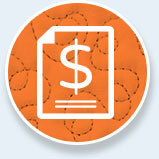 Our family of owners are a great resource. 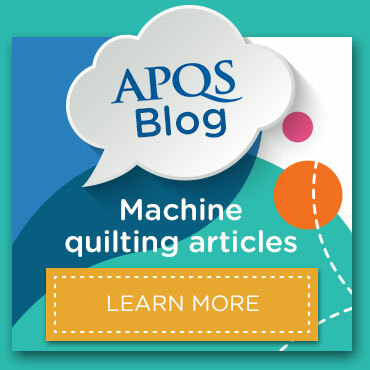 Below is a list of blogs written by APQS longarm quilting machine owners. 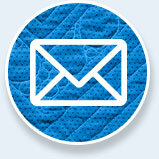 Are you an APQS owner blogging about your longarm quilting experiences? 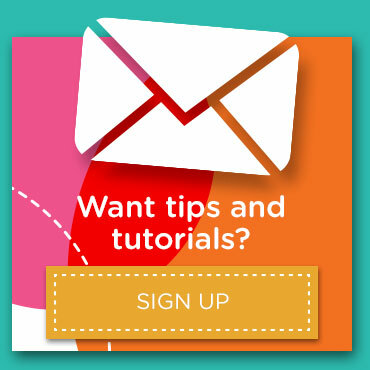 If you’d like to be added to the APQS Owner Blogroll, please email us your name and blog URL.